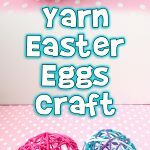 Here’s another one of those projects that I have longggg wanted to add to our website but simply haven’t been able to squeeze it in. 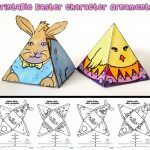 Here’s a brand new and absolutely adorable set of Easter paper bag puppets to make for a kids craft afternoon! 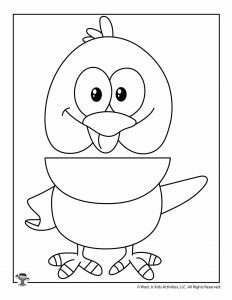 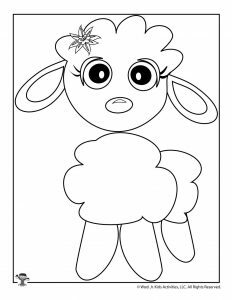 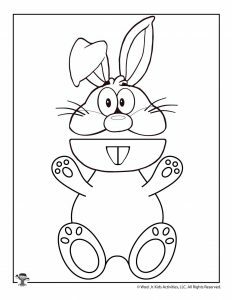 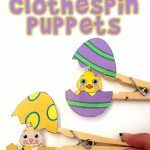 Check out our printable Easter clothespin puppets, too! 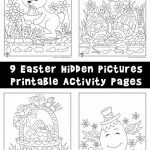 They were a HUGE hit last year! 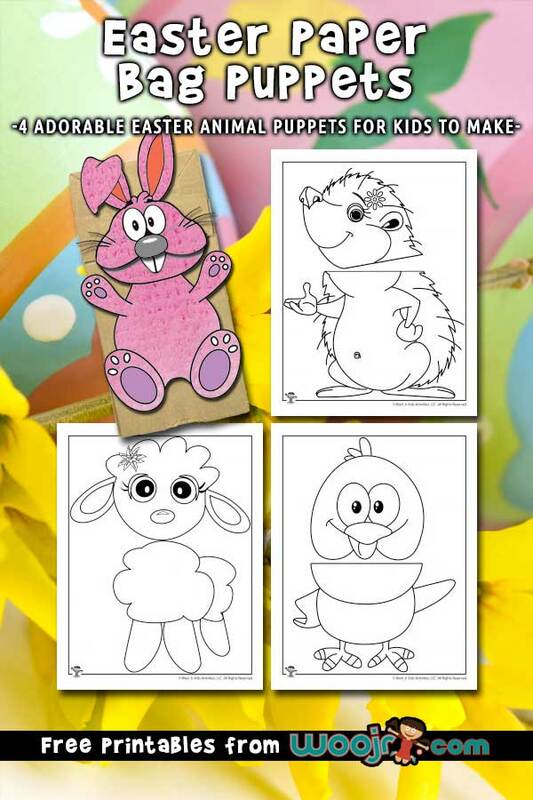 How to Make: Color your chosen animal and cut out both pieces. 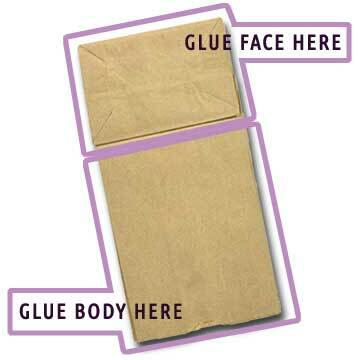 Glue the body to the sides of an upside down paper bag as shown in the diagram below. 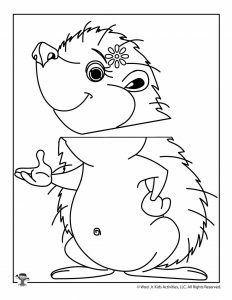 You want the top of the body to line up with the literal bottom of the bag that is folded down. 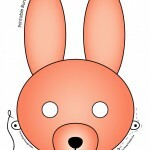 Then line up the head over the body to glue in place.